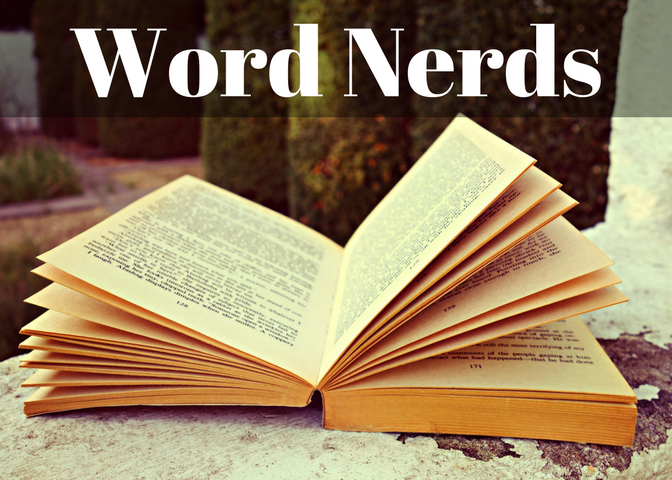 Word Nerds is a book club that began in 2017 for GWA upper school students who are interested in reading and discussing books in a fun, relaxed environment. The club meets every two weeks, and club members may provide input on which books the club reads. If you are an avid reader and enjoy lively discussion with a community with other readers, this club is for you! You may sign up via Remind or you may email Ms. Vitello or the club president, Elizabeth Carter for more information and meeting dates. Click here to email Ms. Vitello to express interest or request additional information.